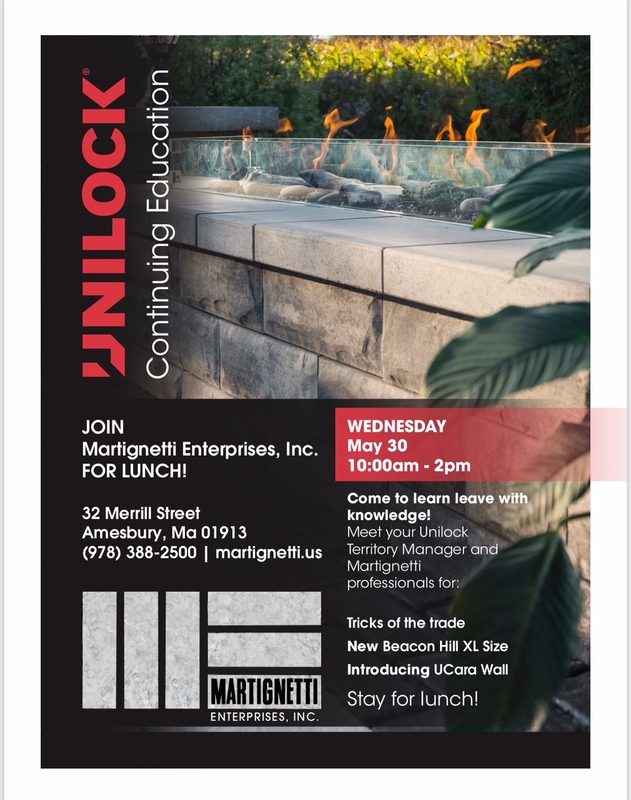 Unilock Lunch and Learn | Martignetti Enterprises Inc. LUNCH IS SERVED! LEARN ABOUT THE NEW PRODUCT FROM UNILOCK WEDNESDAY AFTERNOON.